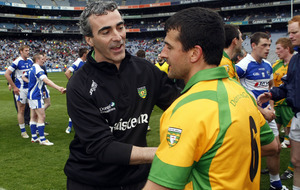 Cobham died on Sunday night after suffering a stroke some weeks ago, his family confirmed. The producer, director, and author made Vanishing Hedgerows, said to be the BBC’s first conservation film. 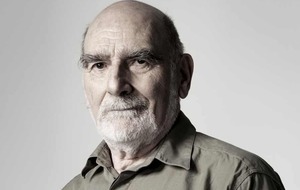 Vanishing Hedgerows (1972) tackled the destruction of the countryside from modern farming techniques. 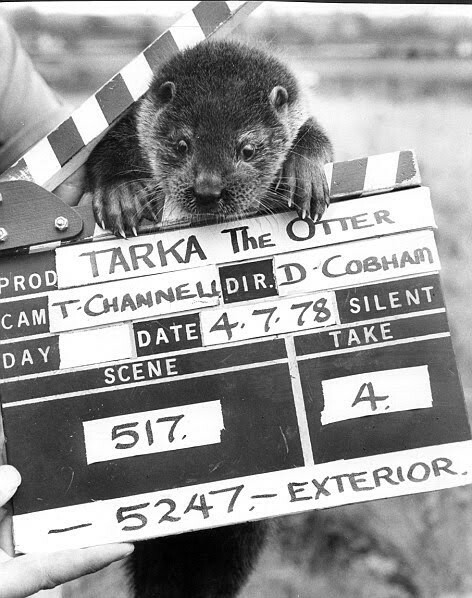 He also directed screen classic Tarka The Otter and much-loved children’s series Woof! Springwatch host Packham, who was influenced by Cobham, told the Press Association in a statement: “Kind , calm and committed, a great enthusiast with an insatiable passion for birds of prey David leaves a legacy of great books and films and inspiration. 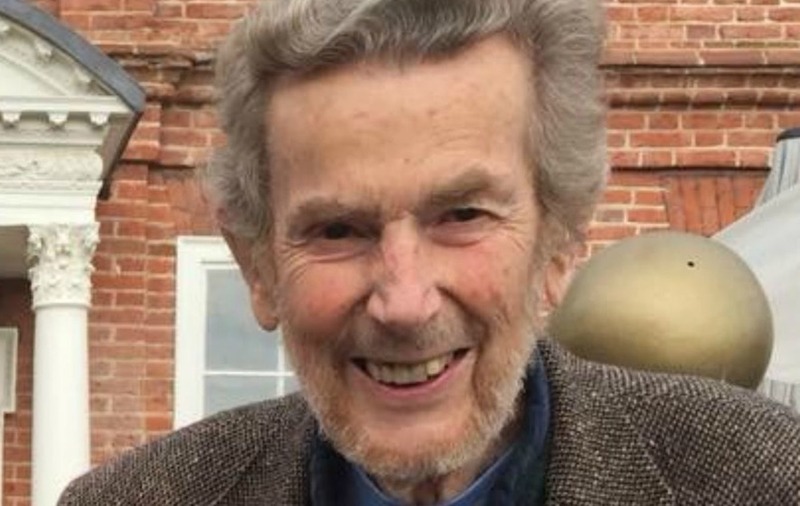 Cobham, who died in Norfolk, was a founding member of the Hawk And Owl Trust. He is survived by his wife, actress Liza Goddard.